We are excited to present you with our newest fundraising opportunity, just in time for the holidays. You may be a regular customer, or maybe you have tried the cookies at the Gala, at one of our PA meetings or our Friday morning coffee hours. 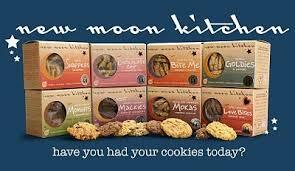 New Moon Kitchen cookies are school safe, dairy, egg, peanut and nut free, and DELICIOUS! 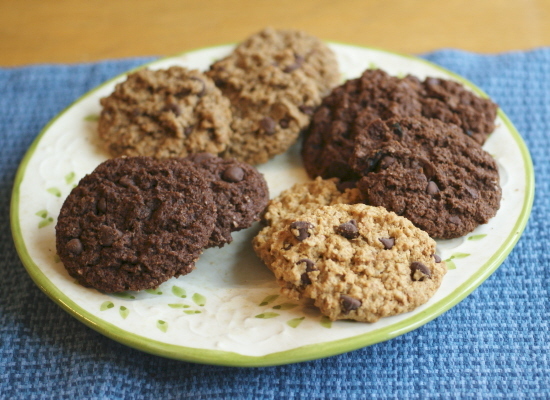 The Parents’ Association has the opportunity to buy these cookies at cost, and sell them for only $6 per box, which is below the selling price at most retailers. These healthy, organic, and tasty treats, are great for lunch boxes, stocking stuffers, hostess gifts, and holiday gift baskets. Cookies will be available for pickup the week of December 12th in the school lobby. Order Forms are available at the School or online here. Drop your order form and payment in the office today! Deadline for ordering is Friday November 18th.